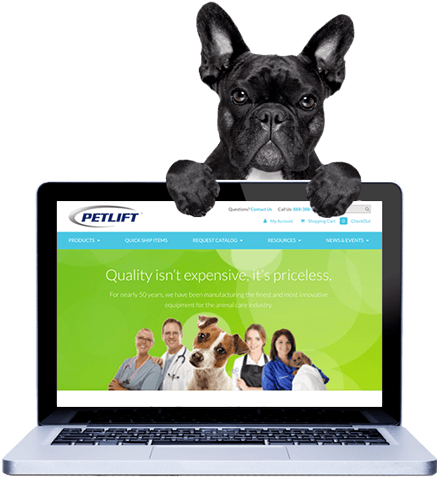 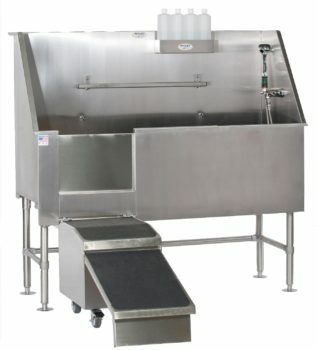 The AquaQuest Tub by PetLift has truly set the standard for all others to follow. 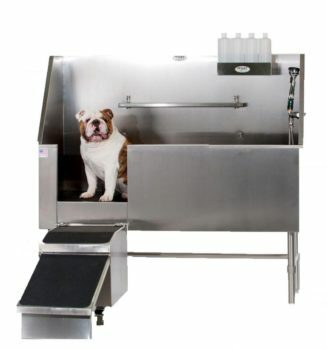 The AquaQuest was the very first walk-in tub engineered and developed for the professional grooming industry! 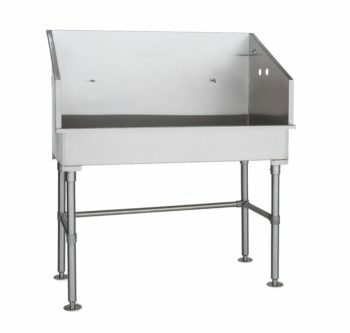 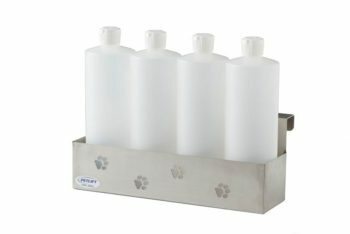 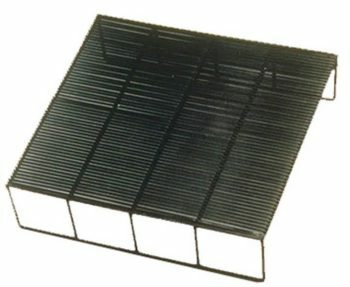 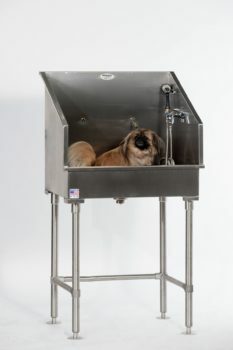 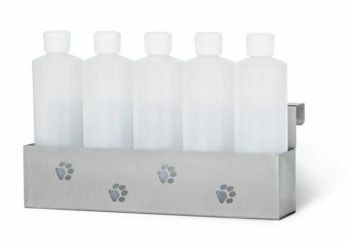 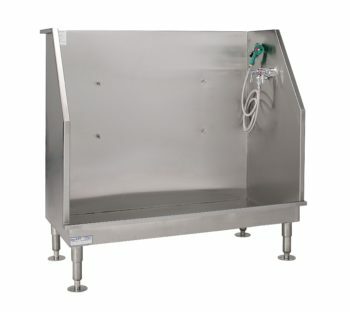 This animal bath is used by more professionals worldwide because of its unique and ground-breaking design that focuses on the exact needs of each groomer and their animals. 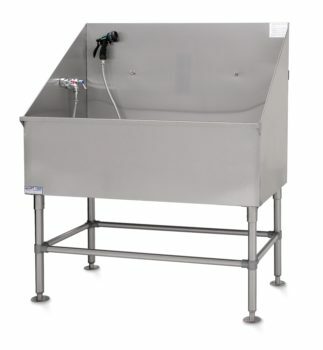 Cove molded edges increase tub wall integrity. 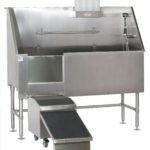 This finely crafted 16-gauge stainless steel tub allows for easy walk-in ability for larger animals with a convenient ramp that extends and withdraws into the face of the tub. 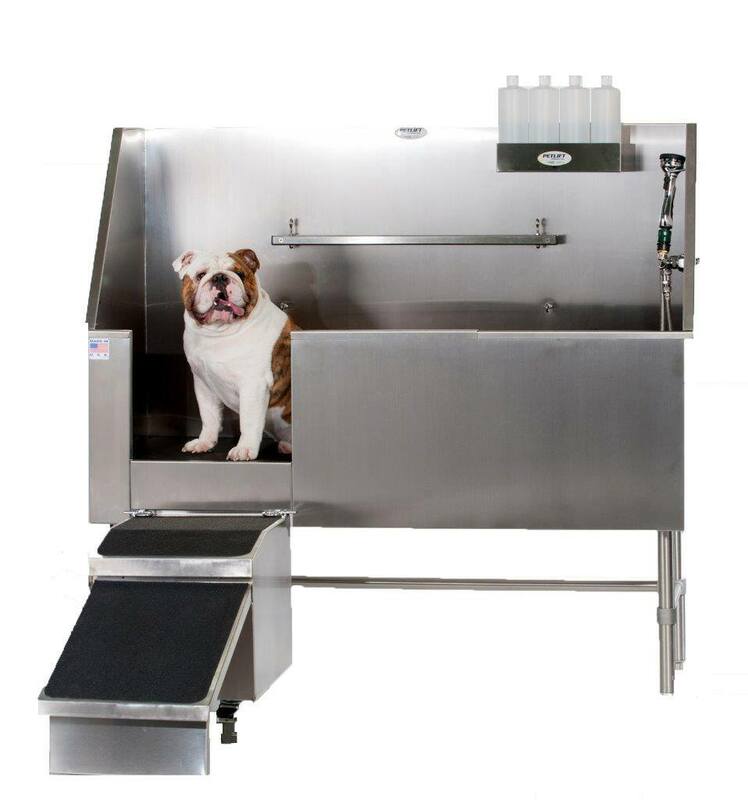 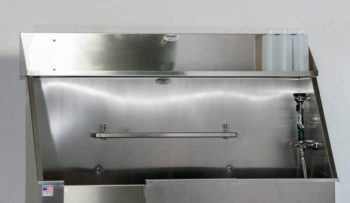 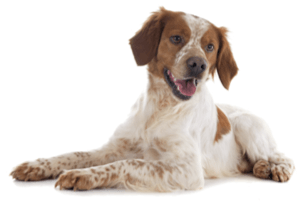 Both the ramp and the slide-away stainless steel door allow easy access, but even more so, can be operated with one hand allowing the groomer to safely and efficiently handle each pet. 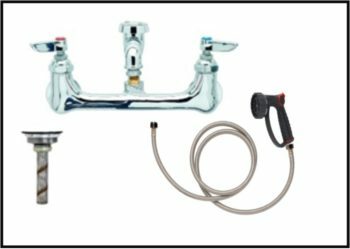 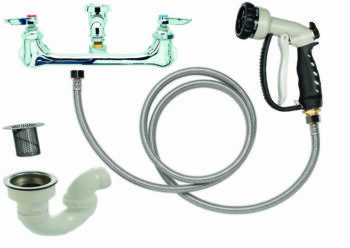 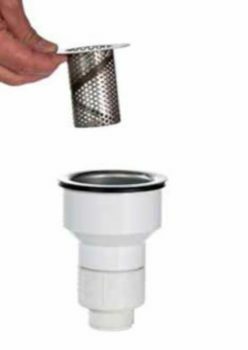 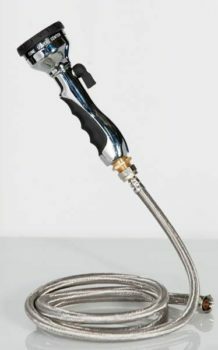 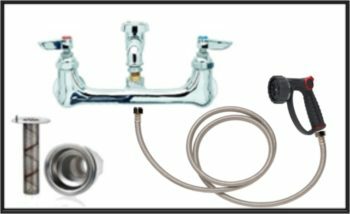 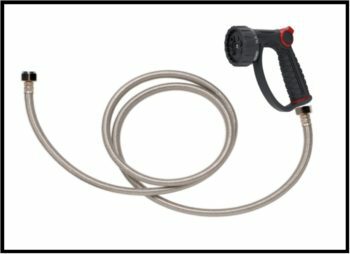 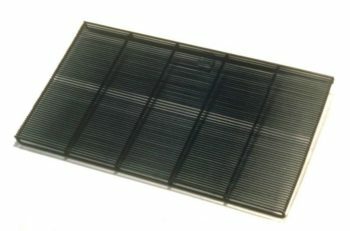 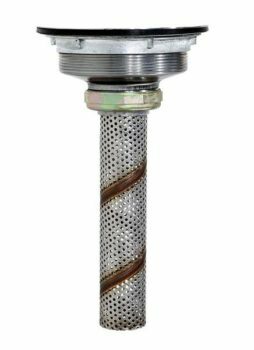 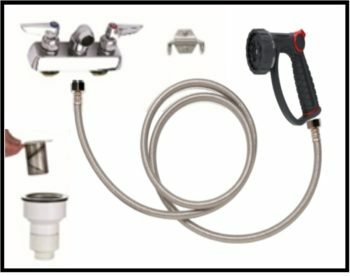 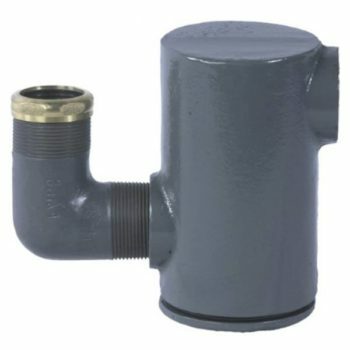 Includes hose hook and drain assembly.